Here at Wasko’s, we have the latest diagnostic equipment and information database to diagnose, repair, and maintain the high tech vehicles of today, and the vehicles of the future. We are your preferred Lehigh Valley Auto Repair and Service Station. Our ASE certified technicians know how to use and interpret the information on these scanners to fix your vehicle correctly and in a timely manner. Wasko’s uses only quality replacement parts on your vehicle so your vehicle continues to operate and perform the way it was engineered to. If you are in need of just a simple oil change or need major repairs, we can service your vehicle in our conveniently located Lehigh Valley auto repair service station. Please give us a call at 610-262-9100 or stop in; we will gladly answer any questions for you. Have a fleet of vehicles that require regular service? Wasko’s specializes in fleet service. Our pickup and delivery service takes all the headaches out of maintaining a large fleet of vehicles. Call 610-262-9100 today for details. 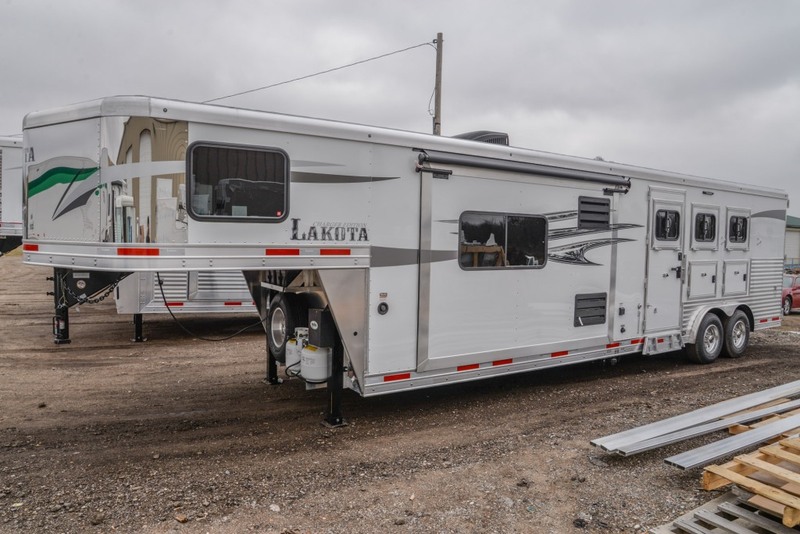 In addition to our vehicle services, we are fully equipped to service the brands of trailers we offer; Lakota, Exiss, Sooner, Moritz, Haulmark, and Holmes as well as any other brand of trailer.We are authorize to handle warranty repairs as well as general service to all major trailer brands regardless of where you originally purchased your trailer. We are more than happy to be your trailer repair and service resource. Whether you are on the East coast or the West Coast, or anywhere in between, you can rest assured that if a problem would arise with your trailer, you can rely on Wasko’s and Universal Trailer Corp. to assist you. If you should ever need service in the Lehigh Valley, or you just have a question or concern about your trailer, your resolution is just a phone call away. We will personally assist you with your needs. If you would like to repair the issue yourself, we will have the parts shipped directly to your door. If you have a local service center that you personally trust, we will work with them to resolve the issue and have the parts shipped directly to them. If you are away from home or need help finding a service center, Wasko’s will locate a service center anywhere in the country that will repair or service your trailer for you. If your issue is convered under warranty and authorized, Wasko’s will handle all thepaperork and payments for you. Wasko’s is fully equipped to service and repair your trailer at our location. We will be happy to service your trailer, no matter who the manufacturer is. If you need repairs or warranty service we will work with your dealer or manufacturer to have your trailer repaired properly. Wasko’s has sold and delivered trailers all over the United States and Canada. Give us a call or email for the personal and professional service you deserve. Contact Wasko’s at 610-262-9100 or email service@waskos.com.